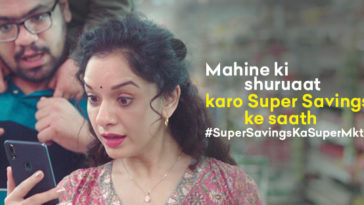 Earlier they were supporting only few services like recharge/dth/bill and electricity payment but now it supports online shopping similar to Flipkart, Snapdeal & Amazon. Live trivia apps are trending these days but there are very few apps in the market which gives paytm cash on referring. 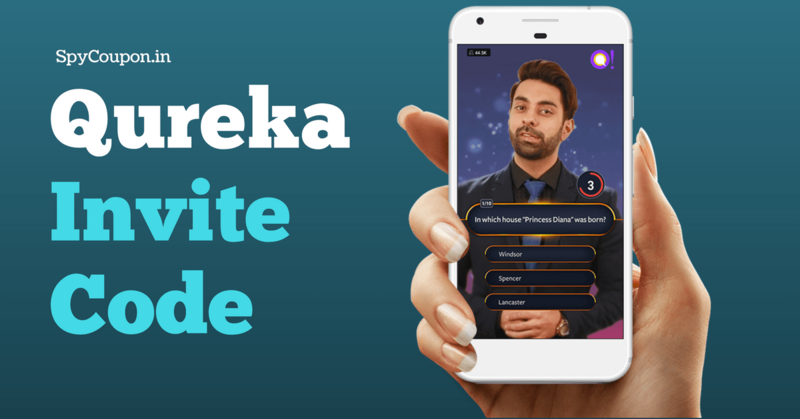 Right now, Qureka is the only app that gives you money for playing quizzes as well as for referring it to your friends. 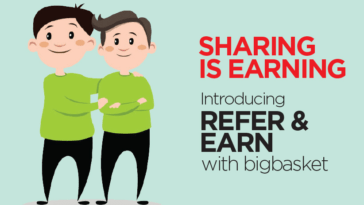 So in this post we will talk about Qureka app invite code that will help you in getting free signup bonus as well as extra lives. Before heading towards our main topic, let us see how does Qureka works. Qureka is just 10 MB in size and more than 5 Lakh users are already enjoying this game everyday. They carry out 4-5 games each day out of which 2 games gives you free lives while rest gives you paytm cash. 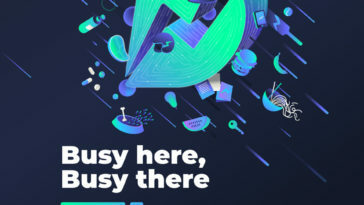 Paytm is striving hard continuously to launch its new products in market. It all started with online recharge & now they have been successful in e-commerce segment too. In default paytm app, there are 2 sections – one for recharge/bill payments & other for online shopping. But paytm mall app is dedicated for just online and offline shopping. Here we are going to list all paytm mall promo code & offers for 2018. Get assured cashback on your paytm shopping with our working coupons. 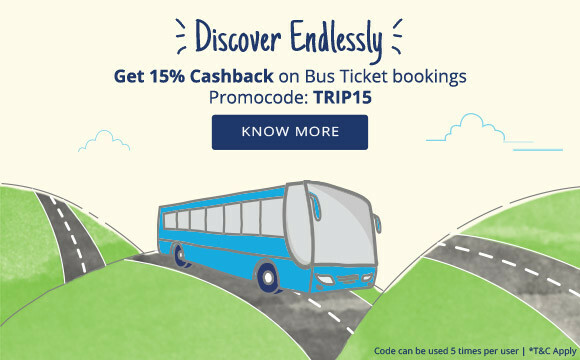 Get latest paytm bus coupons, cashback offers on tickets & working promo code for 2018. Travelling in bus was never so rewarding! Yes, you will get sureshot cashback in your paytm wallet after using each of the codes given above. Booking a bus with paytm is as simple as 1-2-3! 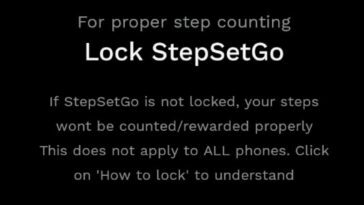 Even if you are a new user, most probably you won’t find any difficulty in getting your tickets. Just enter your origin (pick up point) and destination in the app. Select the date of journey and seats required. Now hit “search buses” button and you’re ready to go! On next page, you will find an option to enter promo code. Use any of the above listed coupon and make your payment online. That’s all folks! Now sit back and get ready to enjoy the journey.